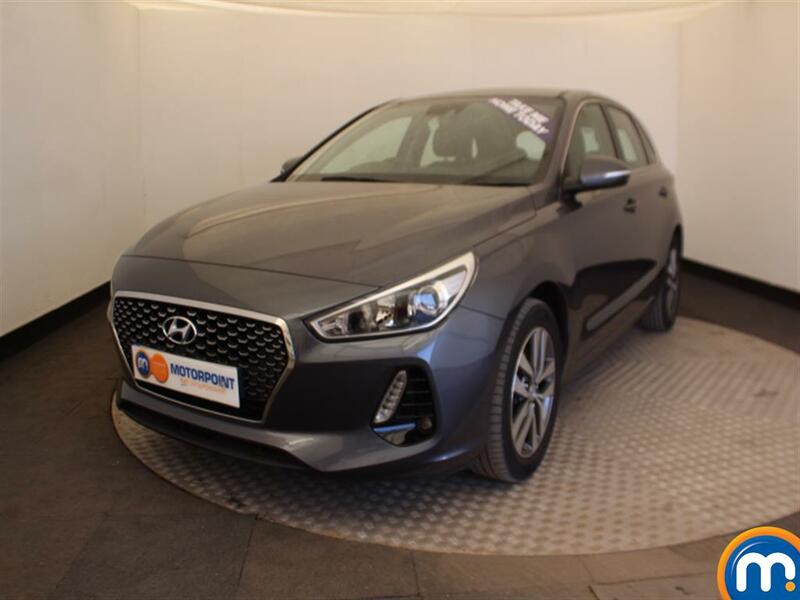 Any of the nearly new and used Hyundai i30s we have for sale at Motorpoint can be a great choice for those who need a practical and reliable family car. 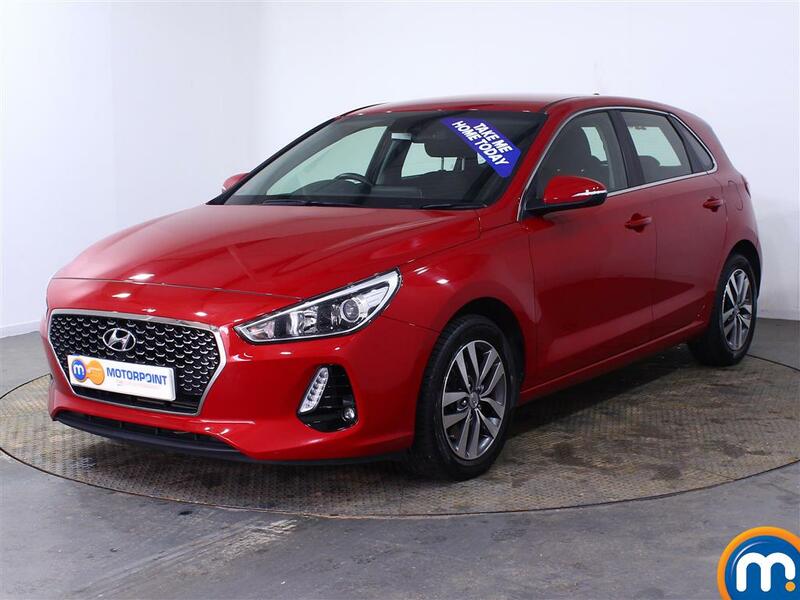 These slightly larger hatchbacks boast plenty of conveniences, comfortable driving performance and economy and we have plenty of models to choose from in our range. 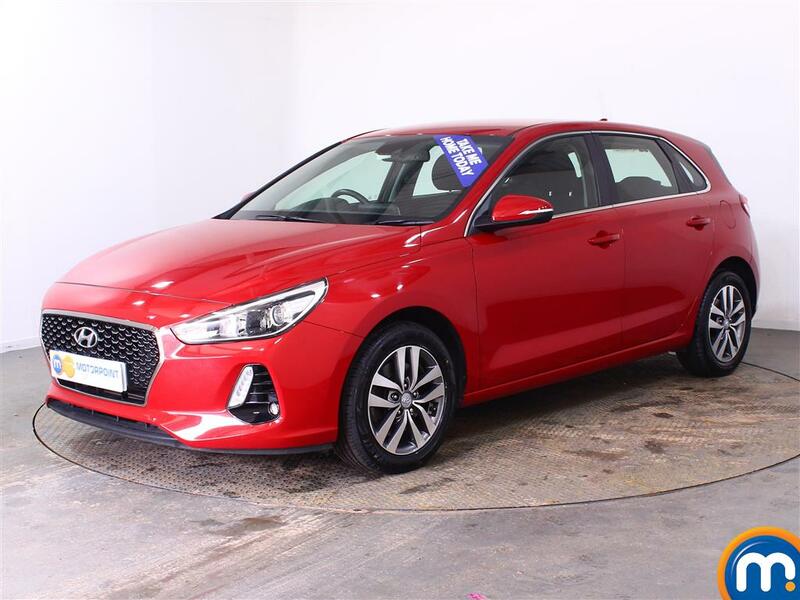 Whether you’re looking for a nearly new model or a 2016 plate, or even a certain colour, you can narrow down our listings of second-hand Hyundai i30s by these features and more using our on-site search tools. You can also browse our online collection or even pay a visit to your nearest Motorpoint dealership. If you do, you can find out more about what used and nearly new Hyundai i30s we have for sale and even book a test drive. We can also help make your purchase from this range more affordable with our part-exchange and finance options. Watch Ken Gibson&apos;s video review of the Hyundai I30 above or read the full review here.